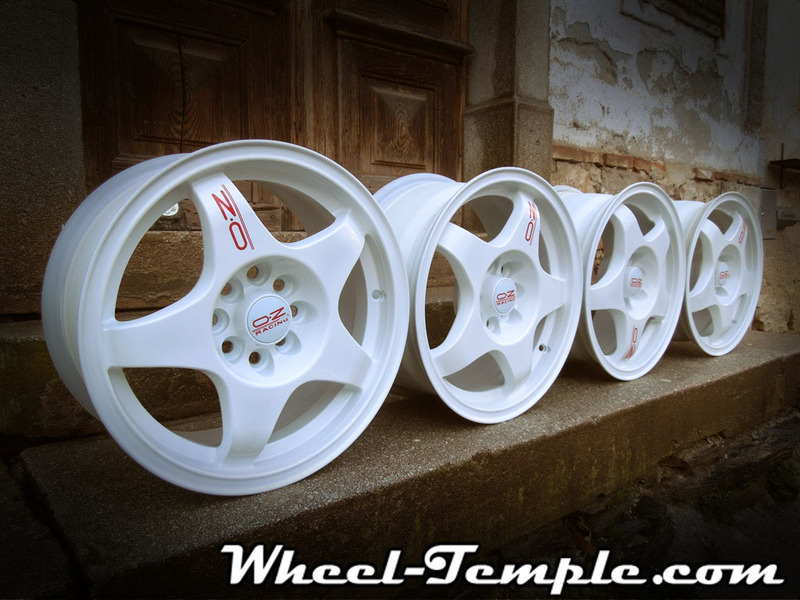 Set of pretty rare ADVAN RC2 wheels. Great condition, no kerb marks at all (see photos). Each wheels weights around 5,8kg. Made in Japan in 2005. A set of rare Speedline Maracanna Turbine wheels. Recently repainted in white colour. All new custom made stickers for that rallye look. No kerb damage. Wheels are in great condition. I have all the centre caps. 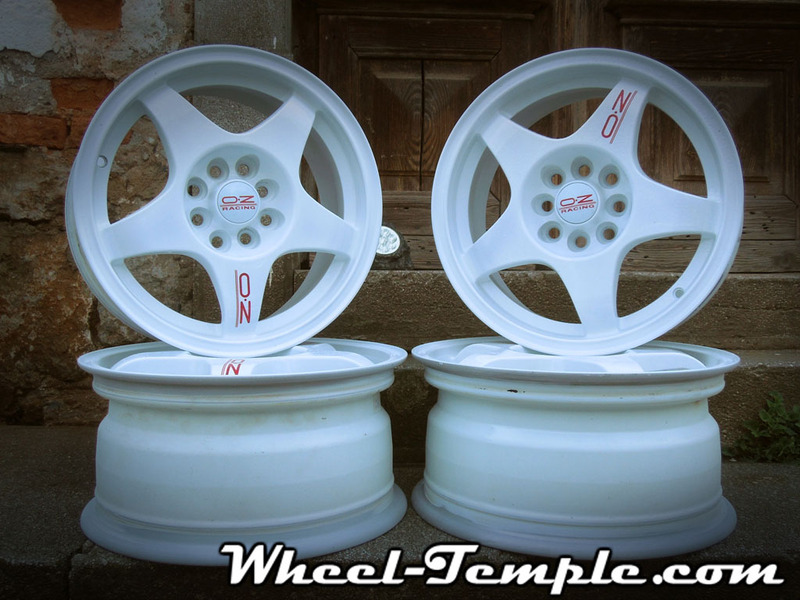 Here we have a set of Rare OZ Racing Crono Evo wheels. They have no kerb damage at all. Originally white, repainted white. New decals and all 4 original centre caps (very rare in white). No tyres mounted since new paint job.